Thank you for making Cirby Self Storage your preferred self storage provider in Roseville, California and the surrounding communities. Contact us today to inquire about our storage spaces. Diane is standing by to assist you! Call Today Or Click Here to get a Free Quote! 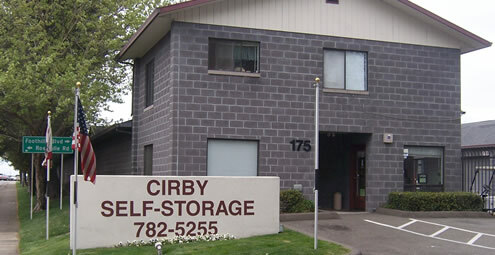 Cirby Self Storage has storage unit sizes that range from closet sized 4x5's to whole home 20x30's. Not sure what size you need? No worries. Call one of our professionally trained self storage staff members or use our online storage calculator to find just the right size for all your self storage needs. Welcome to Cirby Self Storage serving: Roseville, Citrus Heights & North Highlands, California. Cirby Storage in Roseville offers a wide number of convenient self-storage solutions for your residential or business needs. It is our mission to provide the best self storage spaces at the best value. Most of all, we offer exceptional customer service making sure your needs are met. Moving in is easy, there's no deposit and we offer the best price. 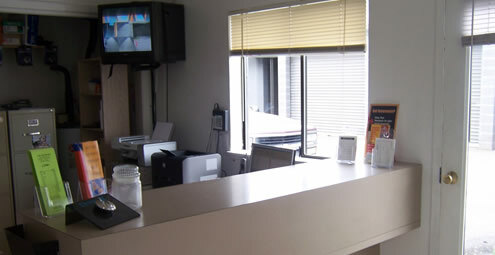 Cirby Storage provides a computerized access entry control system, a digital gate access that allows only authorized customers through the secure gate system, digital video surveillance cameras, and individually secured doors. Professional resident managers work to ensure that the facilities are ready for your belongings and that you are satisfied with our services. Whether you need car storage, boat storage, or just personal self storage for all your items, we have the best there is to offer. 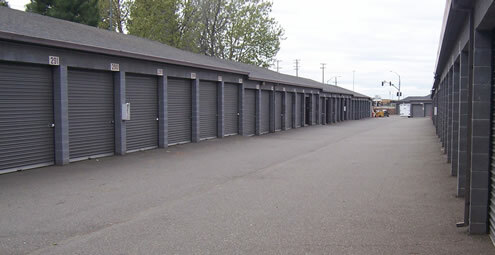 We understand that you have many options when searching for a storage facility and we'll work to make certain you are 100% satisfied with your decision. As one of the top companies in the the community, we are determined at providing our customers with the most professional, safe and convenient storage service possible.